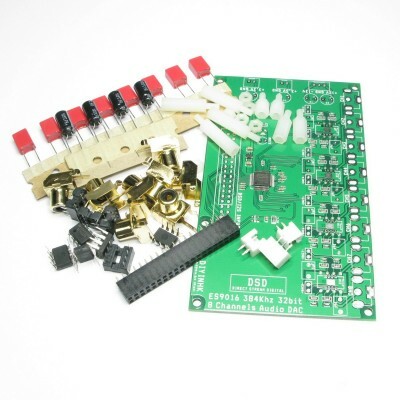 This item includes 4 layer PCB with all SMT component soldered, thru-hole component are not soldered. 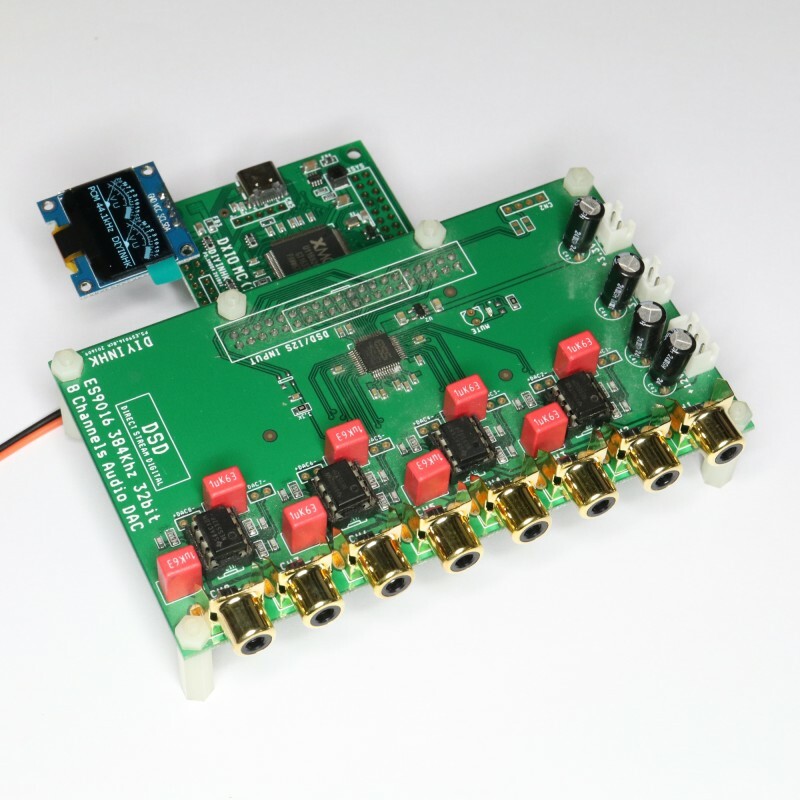 1) ES9016 32-bit 8-channel audio DAC includes all the benefit and feature of the famous ES9018 and it also support upto 500kHz 8 channels PCM and DSD. 4) Ultra low noise linear regulator. 5) Advance diyer can use the preallocated soldering pads in the PCB to install surface mount Opamp (LME49880 on the top side or OPA1622 on the bottom side) and local oscillator for async MCK operation. The PCB also includes 2.54mm spacing socket direct from the DAC differential output for user to connect their favourite IV stage and bypass the default onboard. 2) Full feature signed driver for windows 7/8/10 is available for purchase in the driver download area. 4) Windows is always output stereo by default. 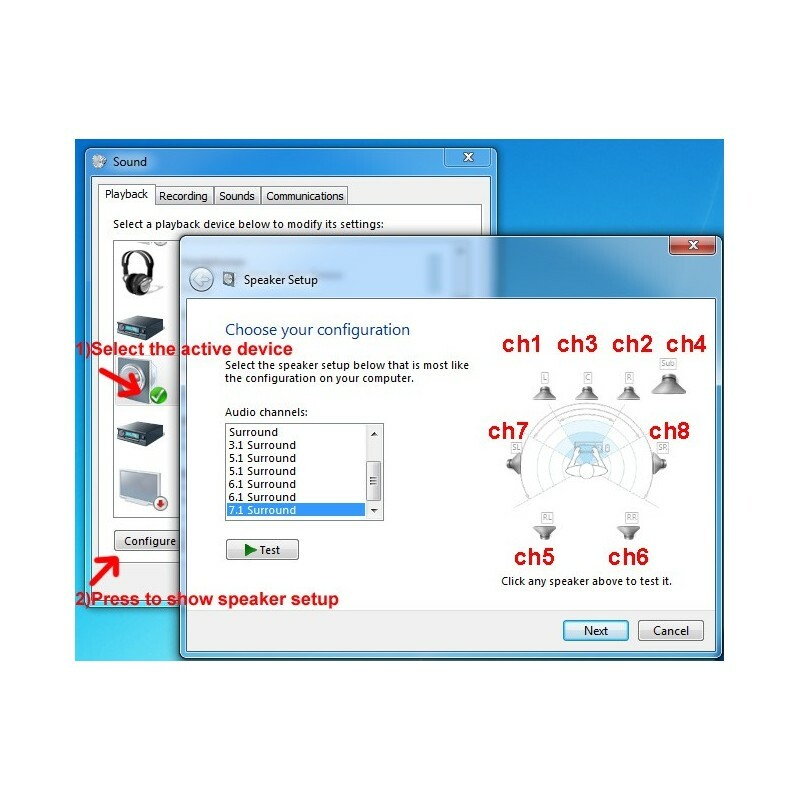 For windows 7, users are required to select the multichannel sound device and press configure to set each channel output speaker. 1) Can I playback multichannel DSD? Can I playback 8 channels 384k PCM? 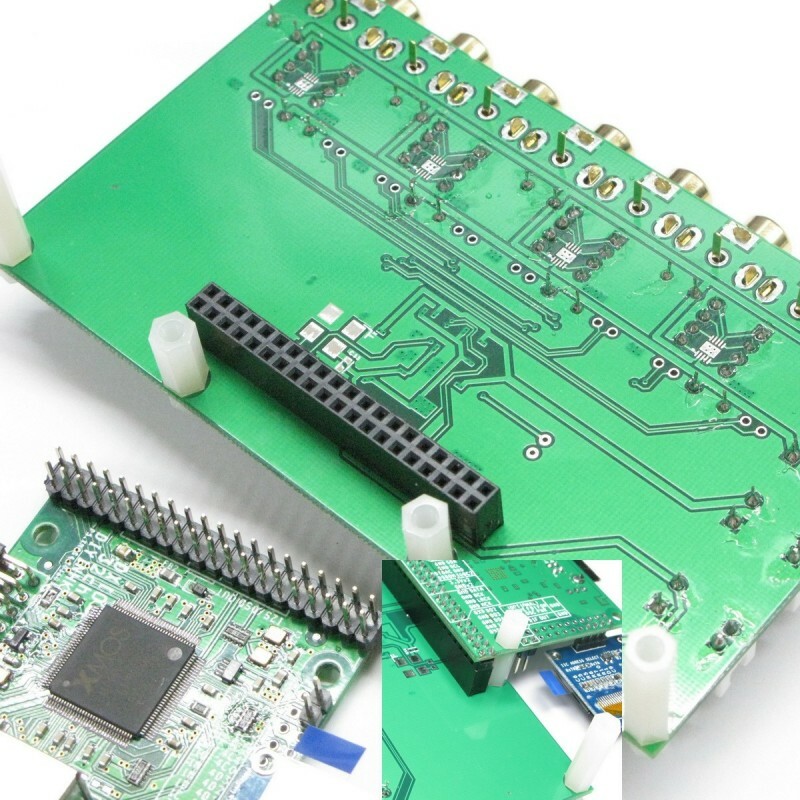 1) The multchannel XMOS PCB uses all linear regulator, it requires 3.3V and upto 800mA external power supply(our test shows ~500mA during normal operation). It will not start if the power supply cable is too thin or the contact is not firm enough. The cable and contact resistance can drop the real supplied voltage to the XMOS chip during high current loading, the onboard voltage monitor chip will try to reset the xmos again and again if the voltage is drop below the threshold. *OEM are welcome, large discount on volume pricing, free customized logo on the bottom right corner of the OLED display for 10pcs+ order.